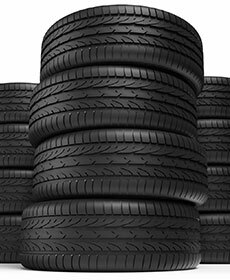 Get your fourth tire for $1 when you purchase 3 from Lee Hyundai's Parts Department! Please present coupon at time of write-up. Does not apply to prior purchases. Void where prohibited. Other restrictions may apply. See dealer for details.